Discussion in 'Media & Commentators' started by Horhey, May 27, 2017. 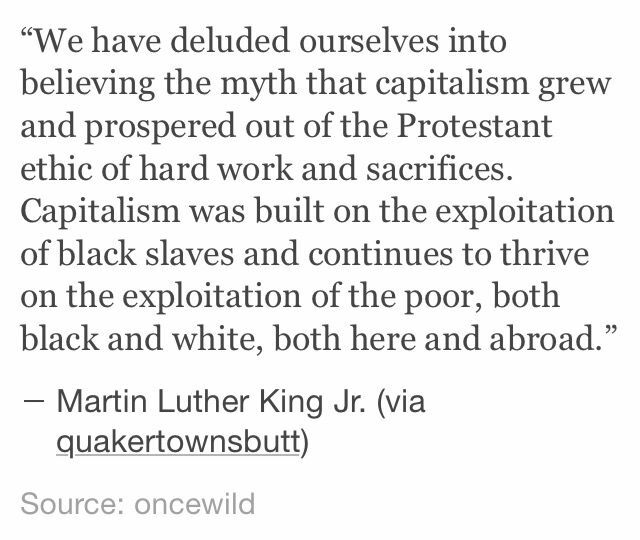 "It is hard to imagine how anyone could doubt that Iraq possesses weapons of mass destruction. Mr. Powell offered a powerful new case that Saddam Hussein's regime is cooperating with a branch of the al Qaeda organization that is trying to acquire chemical weapons and stage attacks in Europe." 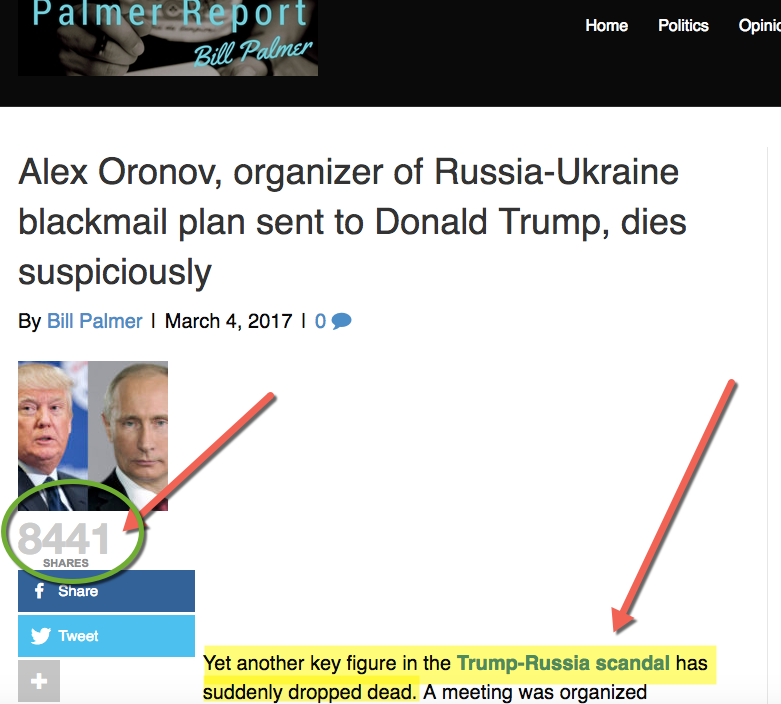 The corporate media never misses a chance to point out that RT is funded by the Kremlin but they never mention that the Washington Post is linked to the Central Intelligence Agency. The owner of the Post, Jeff Bazos, has a $600 million contract with the Agency. However, the paper never discloses these ties when it reports on CIA-related issues. 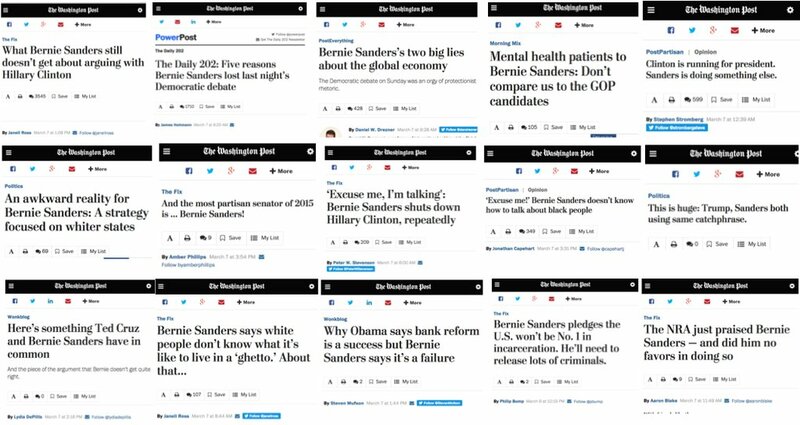 One could list the more ridiculous examples, like the Washington Post's infamous "PropOrNot" story identifying hundreds of alternative media sites as fellow travellers aiding Russia, or the Post's faceplant over a report about a hacked utility in Vermont. There was the "Russian cybercrime arrests" story that multiple outlets incorrectly suggested was linked to last year's election, or the bizarre series of stories about Russia-linked murders around the world that are supposedly connected to this tale. Media Matters has documented numerous instances over the years in which the Post failed to properly disclose Rogers’ clients when a piece aligned with their lobbying interests. These disclosure failures include topics such as the environment, military spending, and Wall Street. 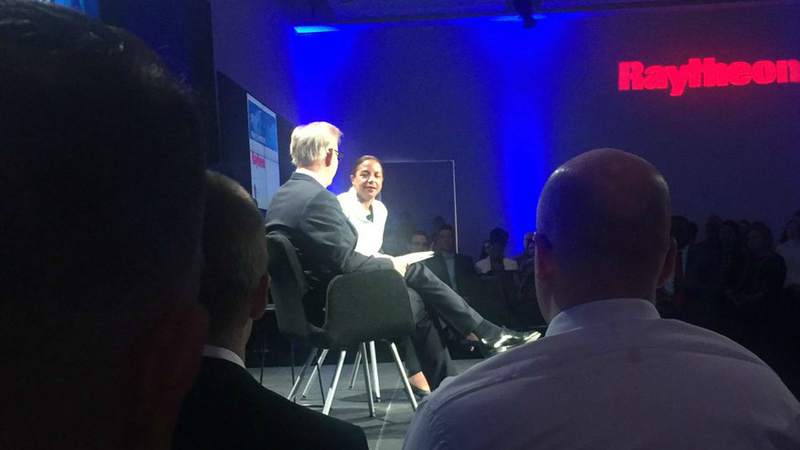 Since 2010, the Washington Post has been banking on its pedigree and prestige by putting on Q & A sessions with influential Beltway personalities—sponsored by corporations directly involved in the topics of discussion. Event sponsors include Bank of America, Eli Lilly, Qualcomm, WGL Energy, AFLAC, GlaxoSmithKline and UnitedHealth, among others. These events, billed as “Post Live,” are generally fluffy, non-combative industry hype sessions sponsored by a relevant corporation and quarterbacked by a Washington Post columnist or reporter to lend it gravitas. 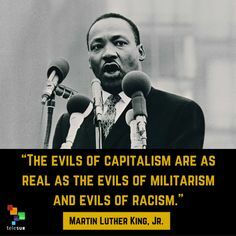 The ideological scope, as one would expect based on who funds them, ranges from “how capitalism and the US military can be more awesome” to “capitalism and the US military are already awesome.” This ideological capture is seen most starkly in Post Live’s coverage of healthcare and war. 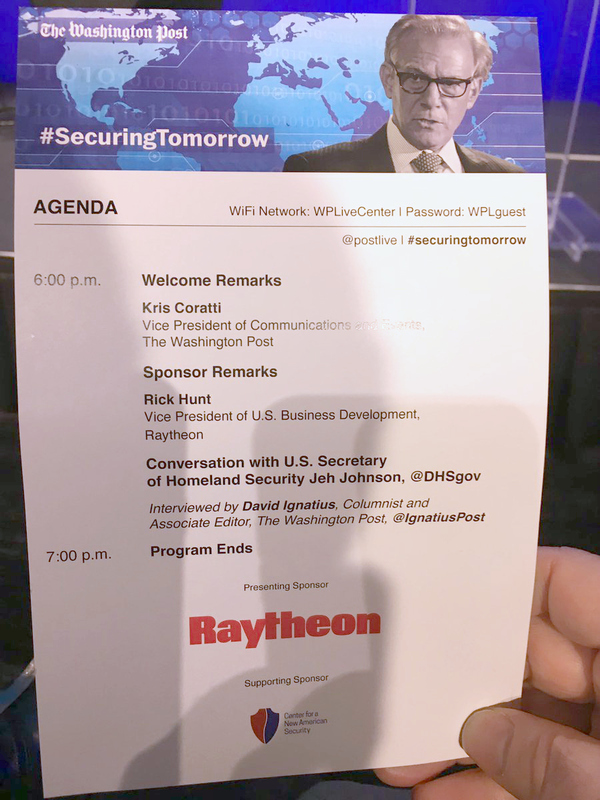 Four events from March, June, September and December of 2016, titled “Securing Tomorrow,” were all sponsored by weapons manufacturer Raytheon and the Center for a New American Security, a DC think tank largely funded by weapons contractors, the US Department of Defense, the Japanese government and US oil companies. Did Bazos own the paper in 2003? 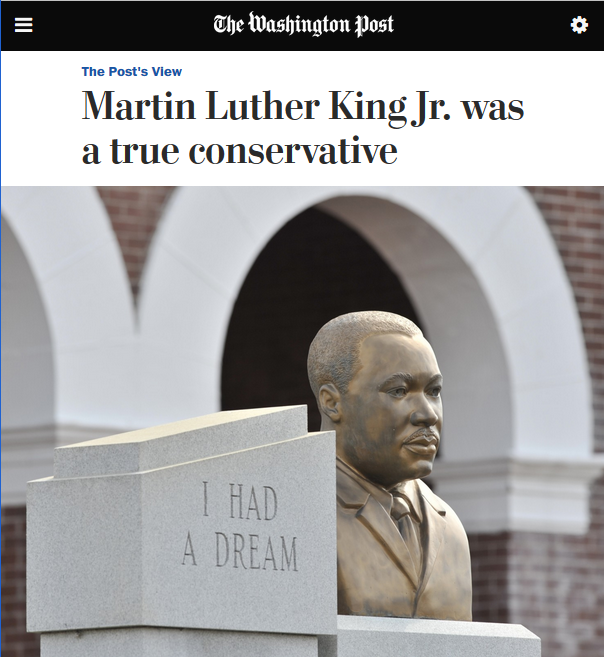 No, but what's your point? The paper has always been a propaganda organ for power. According to the London Spectator, U.S. journalists in Central America had long known that the CIA was flying in supplies to the Contras inside Nicaragua before the scandal broke. No journalist payed it any attention until the alleged CIA supply man, Eugene Hasenfus, was shot down and captured by the Nicaraguan army. Similarly, reporters neglected to investigate many leads indicating that Oliver North was running the Contra operation from his office in the National Security Council. If you’re talking about our intelligence community tolerating — if not promoting — drugs to pay for black ops, it’s rather an uncomfortable thing to do when you’re an establishment paper like the Post. 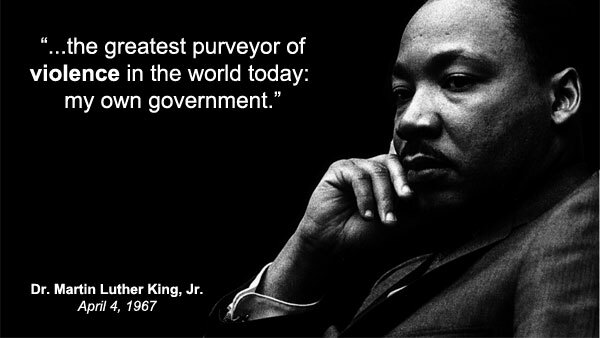 If you were going to be directly rubbing up against the government, they wanted it more solid than it could probably ever be done. They never disclose conflicts of interest. 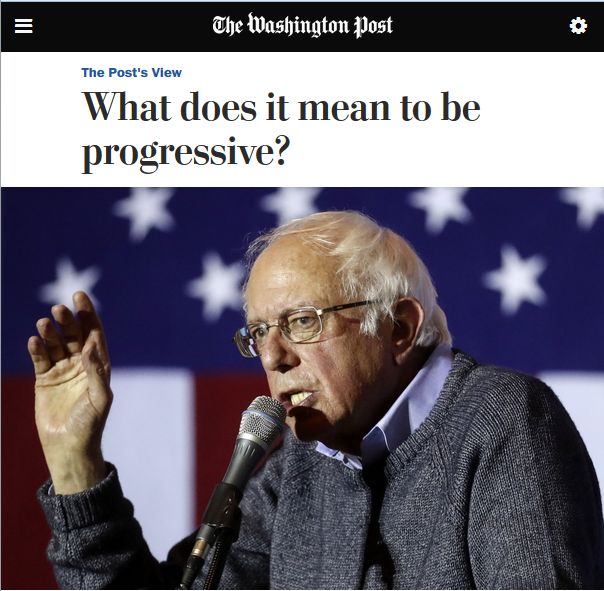 If you want to be progressive, don’t be like this guy, says the Washington Post (11/14/16). Never disclosed in the Washington Post interview or in the Senate hearing was the source of funding for Feierstein’s Middle East Institute. According to its most recent public report, the Institute counts among its chief donors leading members of the Saudi-led coalition in Yemen and major arms manufacturers. Saudi Arabia and Kuwait provide the highest level of support as “Platinum Sponsors,” and the UAE is also a donor. Raytheon, the manufacturer of the very weapons at issue in the Senate hearing, is a Gold Sponsor of the Institute. 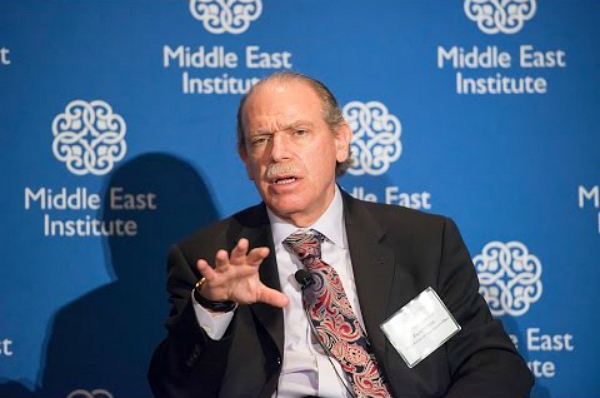 It is worth noting, of course, that the Middle East Institute is not unique in Washington. The defense industry and foreign governments pump money into many think tanks. The conflicts of interest posed by think tank funding are an endemic problem in establishment journalism, which often presents industry-funded institutes as neutral experts. For a recent example, see “Lockheed Martin–Funded Experts Agree: South Korea Needs More Lockheed Martin Missiles,” by Adam Johnson (FAIR.org, 5/8/17).